I liked this book, it was a combo of plot and narration that made riveting. So happy this prequel was written and read! 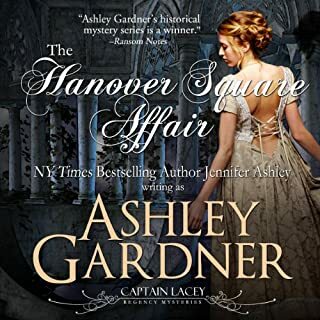 I feel closer to the characters, Lenox, Graham and Lady Jane! I'm anticipating more mysteries! 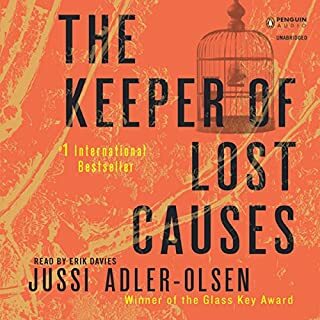 Detective Carl Mørck of Department Q, Copenhagen's cold cases division, meets his toughest challenge yet when the dark, troubled past of one of his own team members collides with a sinister unsolved murder. disappointed. Love not knowing what is beyond the curve. The story and reader superb! Bravo! Three men have been murdered in a Sussex village, and Scotland Yard has been called in. It's a baffling case. The victims are soldiers who survived the horrors of the Great War only to meet a ghastly end in the quiet English countryside two years later. Each had been garroted, with small ID disks left in their mouths. But even Scotland Yard's presence doesn't deter this vicious and clever killer. Very suspenseful! Truly gives one pause as to the horrors of WW1. Great everything! 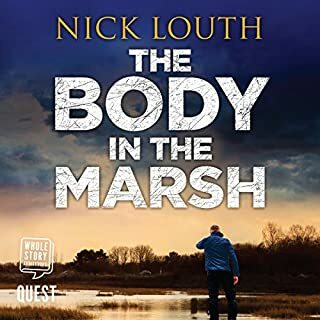 Murder mystery with plenty of character development and twists and turns. Excellent reader and story. A society wedding at Ely Cathedral in Cambridgeshire becomes a crime scene when a man is murdered. After another body is found, the baffled local constabulary turns to Scotland Yard. Though the second crime had a witness, her description of the killer is so strange it's unbelievable. 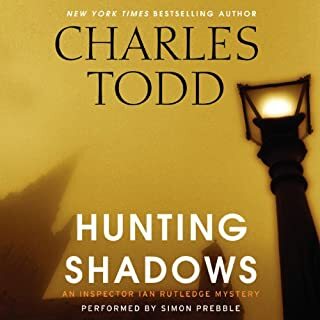 Despite his experience, Inspector Ian Rutledge has few answers of his own. The victims are so different that there is no rhyme or reason to their deaths. Nothing logically seems to connect them - except the killer. As the investigation widens, a clear suspect emerges. But for Rutledge, the facts still don't add up, leaving him to question his own judgment. Another great Ian Rutledge book! Love the series, especially this one. 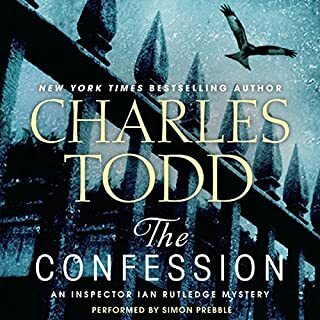 Narrator always great, I find myself thinking about Rutledge during the day when I least expect to. Captivating storyline. 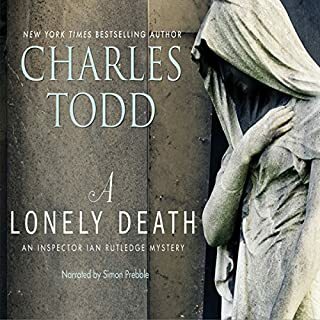 Declaring he needs to clear his conscience, a dying man walks into Scotland Yard and confesses that he killed his cousin five years earlier during the Great War. 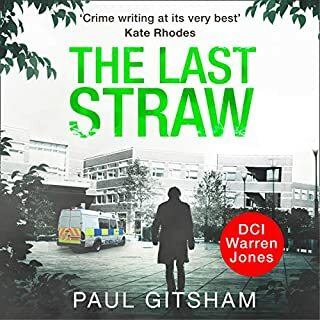 When Inspector Ian Rutledge presses for details, the man evades his questions, revealing only that he hails from a village east of London. With little information and no body to open an official inquiry, Rutledge begins to look into the case on his own. Less than two weeks later, the alleged killer’s body is found floating in the Thames, a bullet in the back of his head. High praises for this book. Suspenseful and fun! Book takes me there, narrator guides me to it. 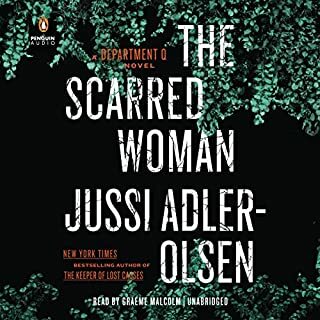 Jussi Adler-Olsen is Denmark's premier crime writer. His books routinely top the bestseller lists in northern Europe, and he's won just about every Nordic crime-writing award, including the prestigious Glass Key Award-also won by Henning Mankell, Stieg Larsson, and Jo Nesbo. Now, Dutton is thrilled to introduce him to America. Was not a lost cause to listen to this book. The characters not well defined by narration and accent. Syrian black ops guy stole the show. In 1914, a spirited American girl named Mary Russell meets a retired Sherlock Holmes in the English countryside. 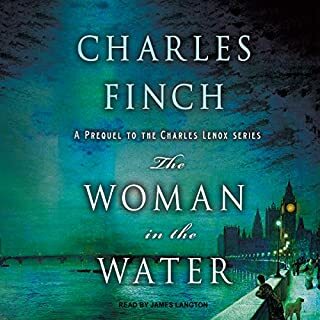 Instantly realizing that Mary is gifted with astonishing deductive powers, the Great Detective emerges from retirement to join her as she tracks down a fiendish assassin. Where does The Beekeeper's Apprentice rank among all the audiobooks you’ve listened to so far? 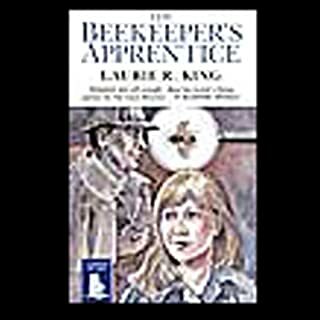 What other book might you compare The Beekeeper's Apprentice to and why? Mary's voice was droll! Did not reflect that of girl to young women! Sherlock's heir he never had!